A new KinesicMouse version is available for all Intel RealSense sensors. It fixes an issue where the Intel DCM service could not be detected when using the Intel RealSense SR300 sensor. The licensing issues are now resolved and the KinesicMouse is back online. All the installers are available for download. Thanks to everyone who intervened to get the service back online. 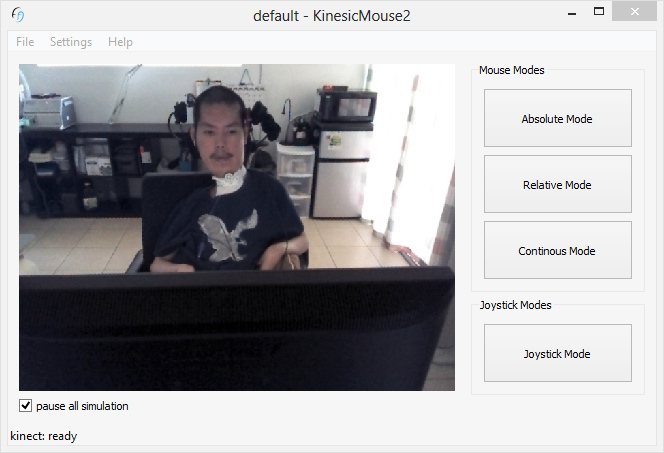 The KinesicMouse now supports the Intel RealSense SR300 depth camera. With better range and picture quality the SR300 pushes the tracking quality of the KM to a whole new level. Although the Orbbec version is still in beta, the Orbbec version has been updated to work with the latest Astra drivers. A few bugs are fixed so get your new version now! An issue with expired code signing certificates prevented the KinesicMouse from starting. An error occured "A referral was returned from the server" when trying to start the KinesicMouse. The new version fixes this issue and is ready for download. I apologize for any inconvenience, it should not reoccur in the future. To start off in 2016 there is already a new release of the KinesicMouse available for download. It includes a feature where any signal can now be inverted. Additionally you will have a better overview in the signal settings as the signal groups can now be expanded and collapsed. Get your new version now! The KinesicMouse now supports a new 3D camera made by Orbbec. This 3D camera has great compatibiliy and runs on Windows 7, 8 and 10. It is still in early Beta so any feedback is welcome. Almost every assistive input device fails when it comes to controlling small user-interface elements. Not so with the KinesicMouse. Watch this video and see how you can get get per-pixel precision with the KinesicMouse! KinesicMouse v3.2.1 update – out now! The new version includes lot's of new features and improvements. Checkout the Changelog for details. The new version is now ready for download. The KinesicMouse is fully working on the upcoming Windows 10 operating system. So if any one is still stuck with Windows 7, now is the time to upgrade! No more excuses for not giving the KinesicMouse a go. The new tutorial video is a comprehensive tutorial video on how to perform the facial expressions that can be detected by the KinesicMouse. 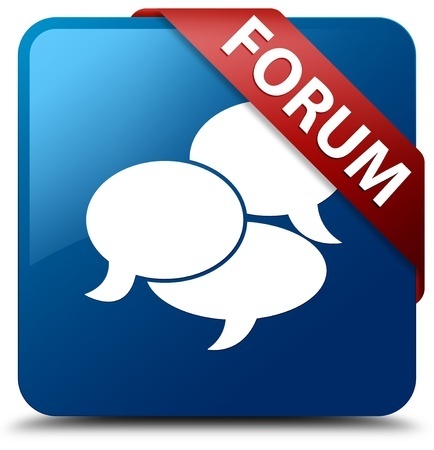 You can now join the Xcessinty online forum. The forums are meant to be a great resource for getting important information about the KinesicMouse. The new KinesicMouse version 3.1.0 is out now. 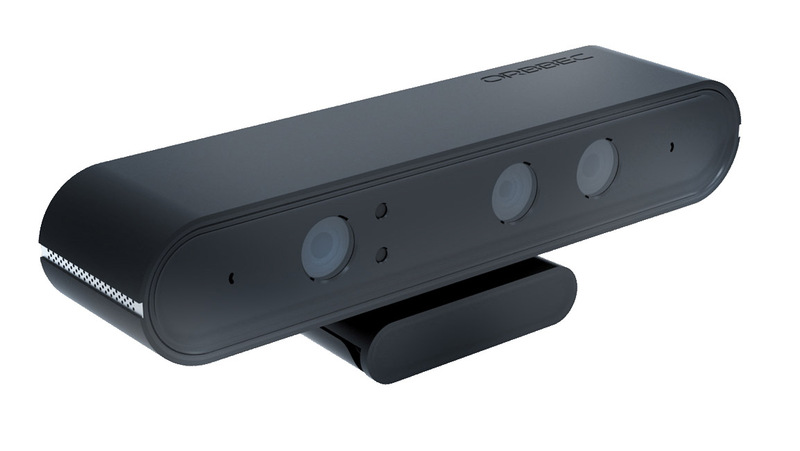 This release supports the Intel RealSense 3D camera technology which makes the KinesicMouse a mobile solution. 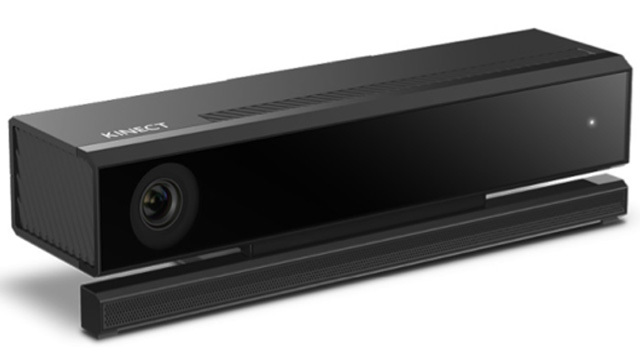 The Intel RealSense cameras are already built into laptops, two-in-one pc's and tablets. The newest feature added to KinesicMouse is called "ClickSwitch". With ClickSwitch you are able to trigger all the available mouse button clicks with a single facial expression. Project IRIS a new assistive technology based on eye tracking. It is the perfect solution to add gaze interaction to your control setup. IRIS can be used together with the KinesicMouse. Go to project IRIS website for more information. 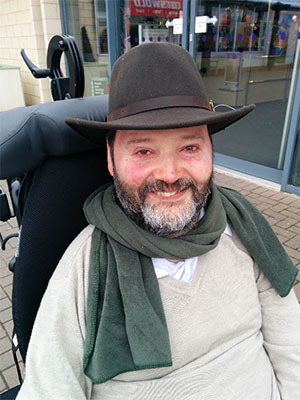 Mark is a very tech savvy guy from England and is affected by spinal muscular atrophy (SMA). 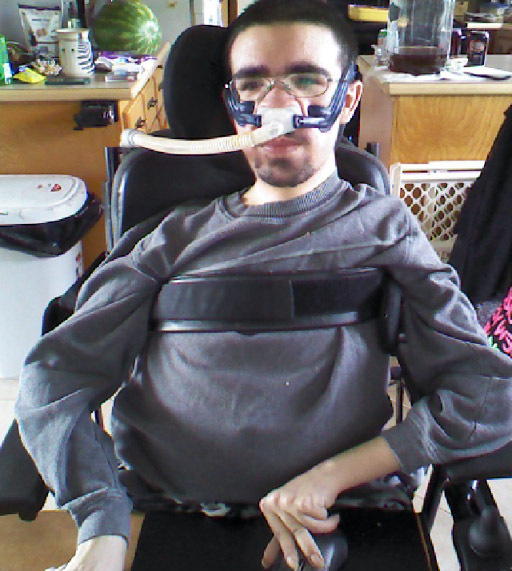 The KinesicMouse enabled him to play Guild Wars 2 again. Even the tricky jumping puzzles can now be solved. Check out the full interview in the user story section. Don't miss the new tutorial video about navigation in first-person shooter games. It will help you finding the best mode for your gameplay. A brand new release of the KinesicMouse is now available for all Kinect V2 users! Packed with new features and improvements v3.0 introduces a whole new level. A completely new, modern user interface design is just one of the highlights. Further features are: night vision (IR) mode, optional training for neutral face, suppression signal for relative mode, high precision filter and many other improvements. A new tutorial video just released about how to setup and configure the KinesicMouse for controlling the keycontrolled racing game Asphalt 8. This game is available in the Windows 8 app-store and is free-to-play. The new version v2.3.2 of the KinesicMouse is out now and ready for you to download. It now includes a network streaming feature. You can now run the KinesicMouse on a second computer and stream the data to your main PC. This will drastically reduce the CPU load on your main computer and you can use the KM in conjunction with speech recognition, games, and other CPU heavy applications. You may want to backup your settings before installing the new update! Georg is from Germany and has Duchenne Muscular Dystrophy (DMD). He cares a lot about assistive technology and accessibility in video games. In his opinion tools like the KinesicMouse are a neccessity to access computer games. Read his full, uncut commentary in the user story section. Finally we are ready to release the first version of KinesicMouse supporting the all new Kinect v2 sensor. Head over to the downloads section to try the KM v2 version. Quoc is from the USA and has muscular dystrophy. He is an expert information technology and uses multiple input devices for gaming. Read about his experiences with the KinesicMouse and what he want's to share with you. A hotfix for the KinesicMouse is out now. It fixes a problem with the assignment of keys and stuck joystick inputs. You can find details in the changelog section. Dylan is from Canada and has Duchenne Muscular Dystrophy (DMD). He uses the KinesicMouse to play his favorite games. Read his full story here. The new version 2.3 of the KinesicMouse is now available. It includes the long awaited keyboard simulation feature that let's you easily create keybindings in an instant. For a complete list of changes check out the changelog section. There are two new tutorial videos online on very important topics. They show how to configure signals and describe the three available mouse modes. You will find the new videos in the tutorial section. 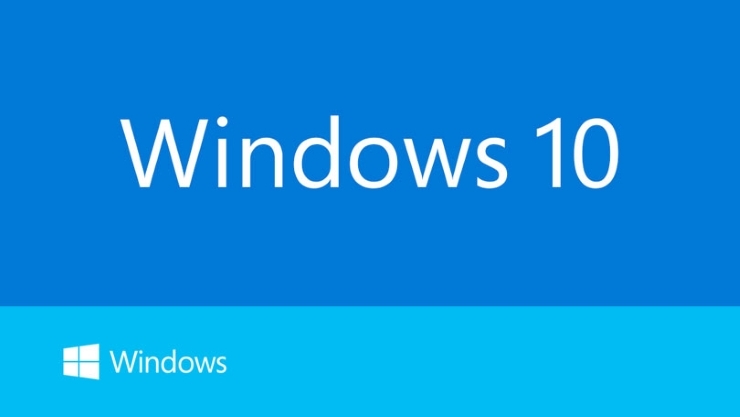 A new tutorial video is online showing how to control basic Windows applications. More tutorial on productivity will follow soon. There is still a lot of potential for more effective controls using macros and keyboard shortcuts. A new episode of our Let's Play series is online. Titanfall is a state-of-the-art first person shooter game and it is fully controlable with the KinesicMouse. The second and third part of this episode will follow soon. The first episode of our "Let's Play" series is online. For the first game to present I have chosen Hearthstone by Blizzard, Inc. Go ahead and watch the videos in our "Let's Play" section. I released a quick tutorial video how to configure the click & drag in the KinesicMouse. Head over to our tutorials section and check out the video. Come and visit us at the Integra 2014 in Wels, Austria. Our booth number is D249. We have the KineiscMouse 2.0 ready for everyone to try. It is finally done, the new version 2.0 is here! Packed with lot's of new features and more than 50 trackable signals. Again the 14 days trial are reset for everyone who tried the previous version. When it get's silent on this page you can expect us working hard on the next update of the Kinesic Mouse. So far I can only promise you that we will blow your mind with the next version. As always any feedback and suggestions are welcome since we are trying hard to incorporate any feature you request. We have made huge progress over the last few weeks and we are now ready to release version 1.1 of the KinesicMouse. Some of the highlights in this update are: two additional mouse modes added, joystick emulation, improved facial expressions recognition and a simplified user interface. In the download section you can get the new version of the KinesicMouse. We are also resetting the 14 days trial time for those who already tried and tested the initial release. We are already working on the next major update. We will introduce a bunch of new features and improvements. If you have any suggestions and feedback please do not hesitate to use the contact form. The Kinesic Mouse is available for purchase. For our first customers we have a special limited time offer! You can find additional information in the BUY NOW section. A new release of the Kinesic Mouse is available for download. The changes include minor bugfixes. To download and install the update just go to the downloads section again. The first public release of the Xcessity Kinesic Mouse is available for download.